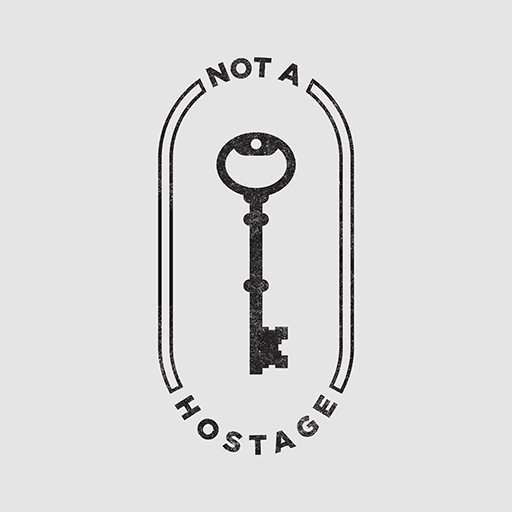 In this one-week message from Pastor Steven Furtick, lead and founding pastor of Elevation Church in North Carolina, he'll teach us that we do not have to be hostage to our situation. Like Paul, who chose to worship even when he was in prison, the reality of our situations is determined by God's Word, not by what we see or experience. In this message support, get the behind-the-scenes context to lead through this message in your church.